It’s that time of the year when the ALPG is gearing up for one of our most fun events of the year, the ActewAGL Next Generation Club Camp! We are delighted to announce that the 2015 camp is scheduled to be held from the 14th -16th January, once again at the magnificent Royal Canberra Golf Club in the ACT. The mentors who will attend the camp, Rachel Hetherington, Shani Waugh and Canberra star Nikki Campbell are huge names within the golf industry and have an enormous amount of experience and expertise to offer our Next Generation of Golfers. 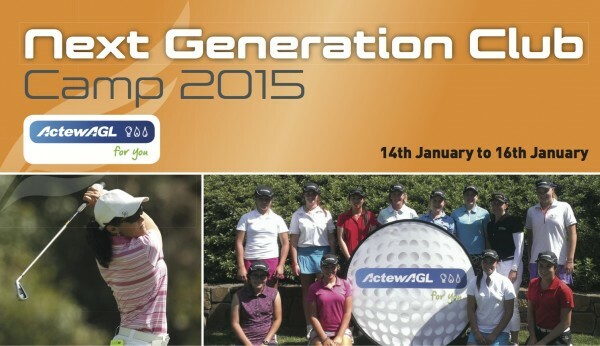 The inaugural ActewAGL NGC Camp was held in January 2014 and was a great success. Rachel Hetherington was the star mentor in attendance for the camp, aptly supported by multiple tour winner and now successful coach Shani Waugh, as well as camp Coordinator Lee Harrington. ActewAGL NGC members from ages 13 up to 18 from all over the country were the beneficiaries of spending two fantastic days with three of our most respected ALPG members. 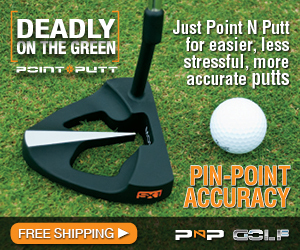 As was the case in 2014, the emphasis for the range and education sessions to be held during the 2015 camp will focus not on swing mechanics but will be more directed towards preparation and planning, course strategy, life on tour, health and fitness, nutrition and mental preparation which are all skills that need to be understood and mastered in order to succeed at the highest level. The ALPG ActewAGL Next Generation Club was founded in 2011 and since then a number of high profile professionals put up their hand to be mentors, including Rachel Hetherington, Jane Crafter, Shani Waugh, Karen Lunn, Lindsay Wright, Joanne Mills and Nikki Campbell, while ALPG legend Karrie Webb has publicly supported and endorsed the programme. The ALPG is currently accepting entries for the NGC camp for 2015. To be eligible to attend the camp you must first be a NGC member. The fee for becoming a member of the NGC is $200 which includes all tuition/mentoring, accommodation, meals, golf and range balls at the camp. For more information or to join the NGC contact Jennifer Johnson at jenj@alpg.com.au. Don’t miss out on this unique and valuable experience! Karen Lunn is the CEO of the APLG.